Last Call for LiveGlam November MorpheMe Brushes! Last chance to feast your eyes on our November MorpheMe brushes, Glammers! You only have 7 days left to beat that gorgeous face with these brushes we know you’ll be thankful for. Plus, there’s NO waitlist so you can get these before your makeup is done baking! Want your family and friends to be gobbling over your makeup during Thanksgiving? Check out our how-to to see how to create the perfect look using these brushes! In this collection, you’ve got 2 face brushes to baste in bronzer and blush in, and 2 eye brushes to create a mouth-watering look even the turkey can’t compete with! Just use the M574 Pencil Crease and M250-0 Detail Liner brush to make your eyes pop. 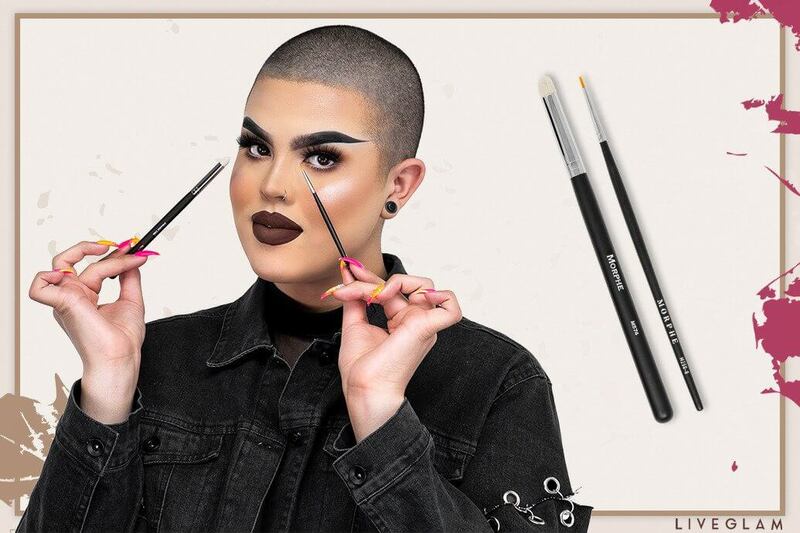 The Pencil Crease has a round tip to define your outer V and smudge away any harsh lines, while the Detail Liner can create defined, detailed strokes for a sickening look. Then, make that face look extra scrumptious using the M457 Large Duo Fiber Dome Buffer and M106 Unique Pointed Dome. Bronze and powder with the M106, then add a rosy, airbrushed finish to those cheeks using the M457! 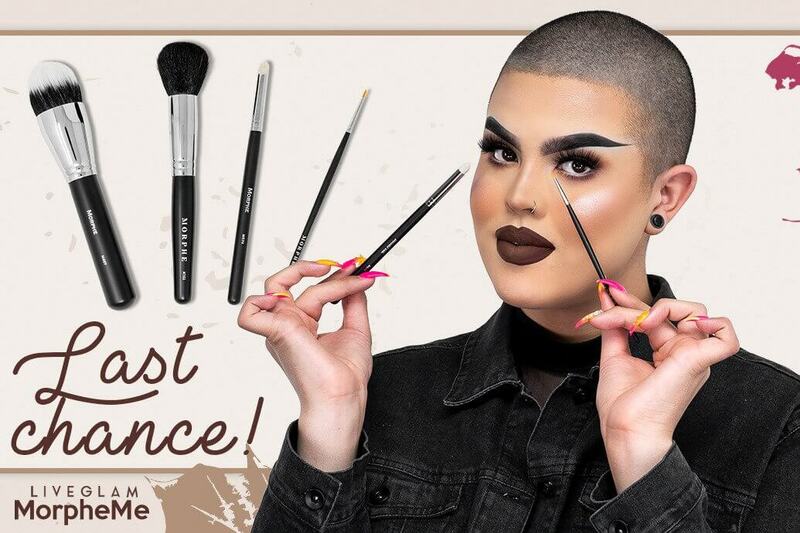 You only have until November 22nd at 11:59 pm PST to get these brushes, so don’t wait any longer! Just head here to sign up. 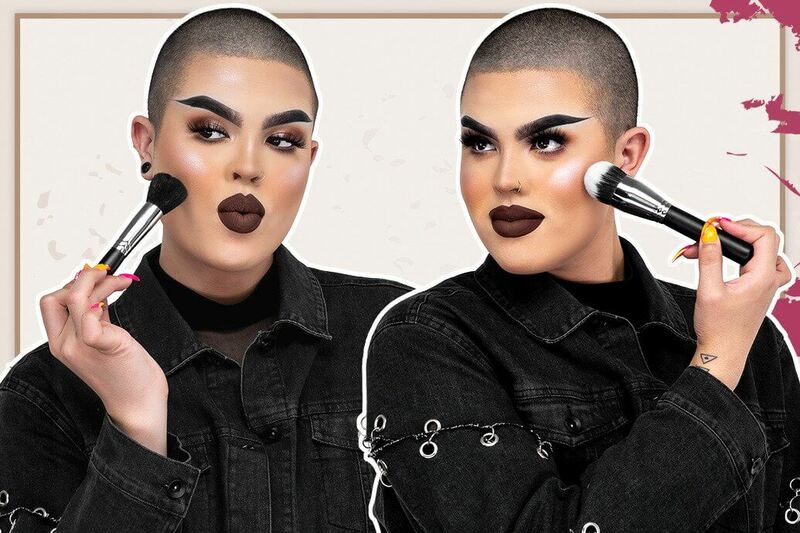 You’ll need these to create the perfect Thanksgiving lewk! 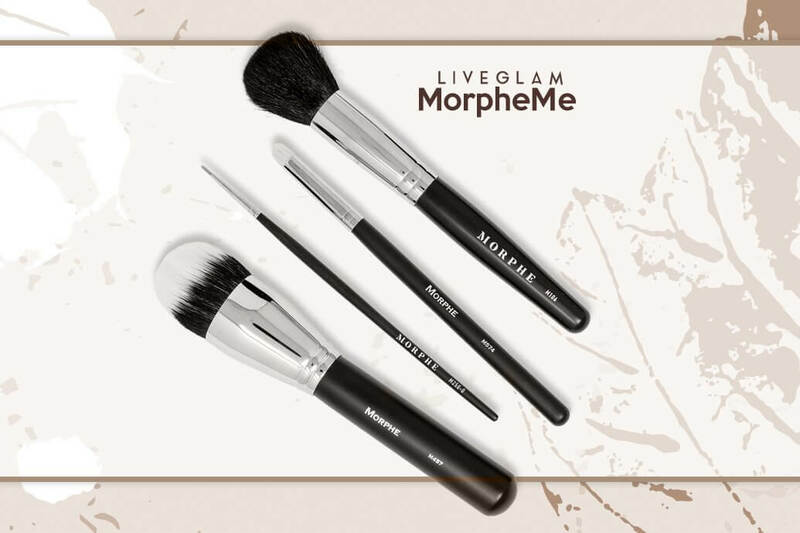 By joining our LiveGlam MorpheMe Club, you’ll get 3-8 new certified Morphe brushes delivered straight to your door every month for just $19.99 (plus free shipping in the U.S.)! Being a member also comes with some awesome perks! You can skip months, trade individual brushes or your whole set, and cancel anytime. Head here to learn more and get these November brushes!